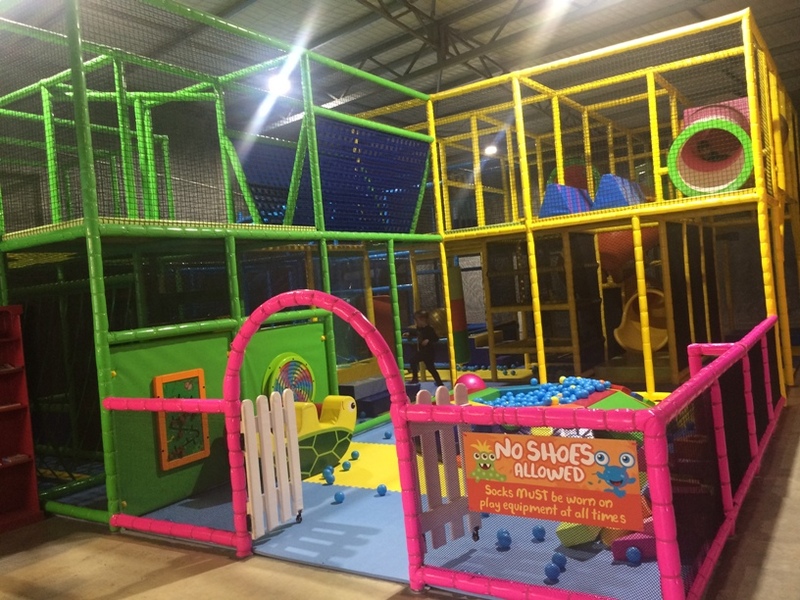 Little Monsters is Margaret River's only indoor play centre and is located not far from the town centre in the Light Industrial Area. 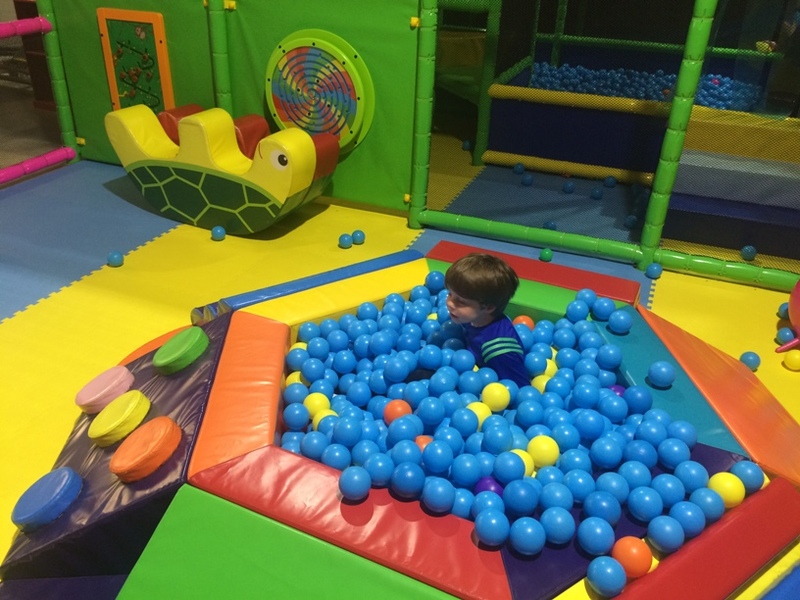 If you are in Margaret River with the kids and it's a rainy day or too hot outside or you just want to give the kids a break from winery and brewery visits to burn off some energy head to Little Monsters Play Centre. We were holidaying on a particularly drizzly day so we took them along to stop them from climbing the walls of our accomodation. 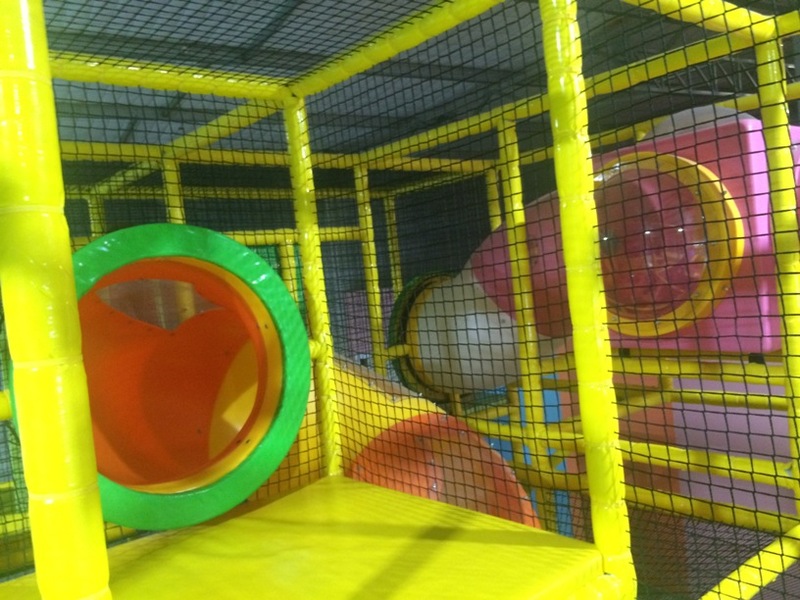 The play centre features one large double level play structure that is packed with lots of different play features, including a toddler play area at the entrance. 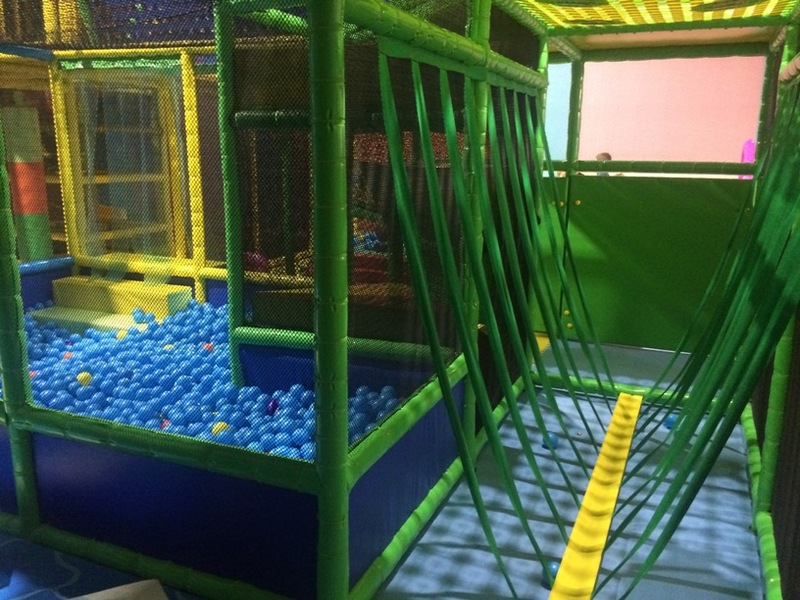 The multi level play structure has some cool features like a trampoline. 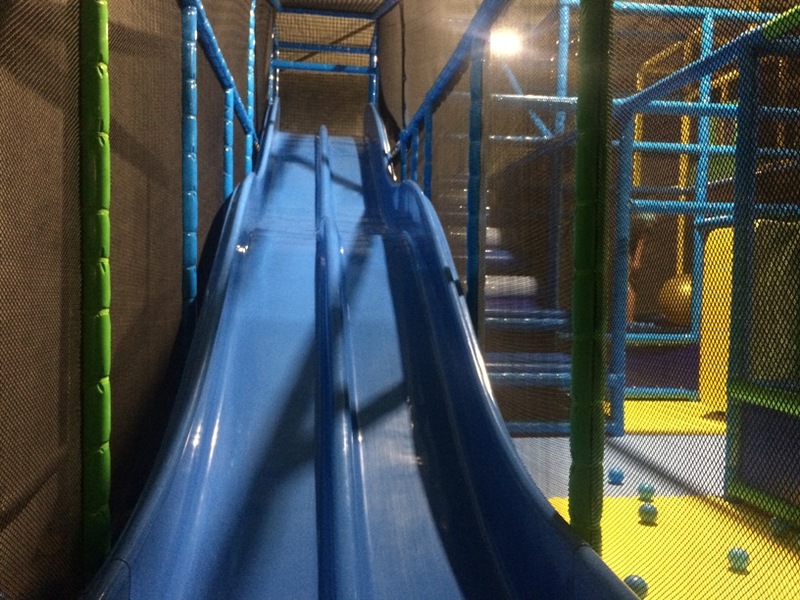 Tall winding slide, tunnels and more. 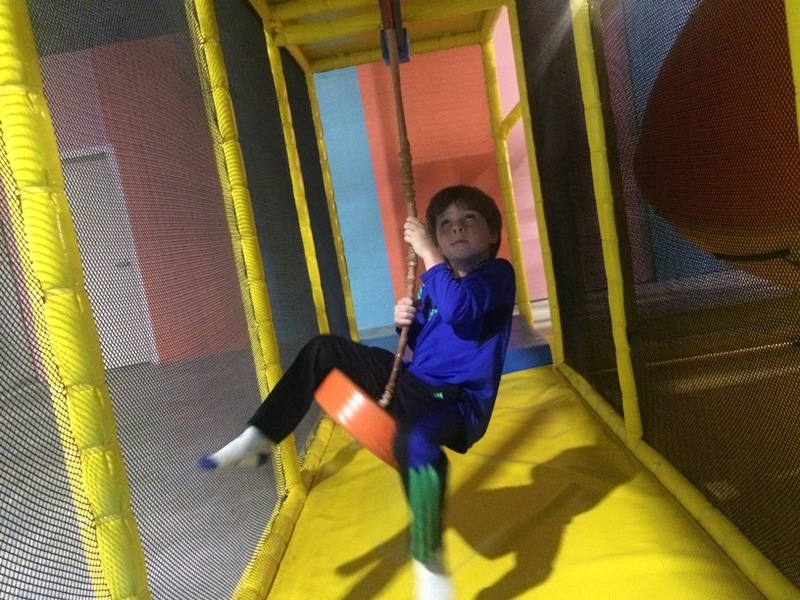 Around the cafe and at the base of the play structure are some lounge seats. 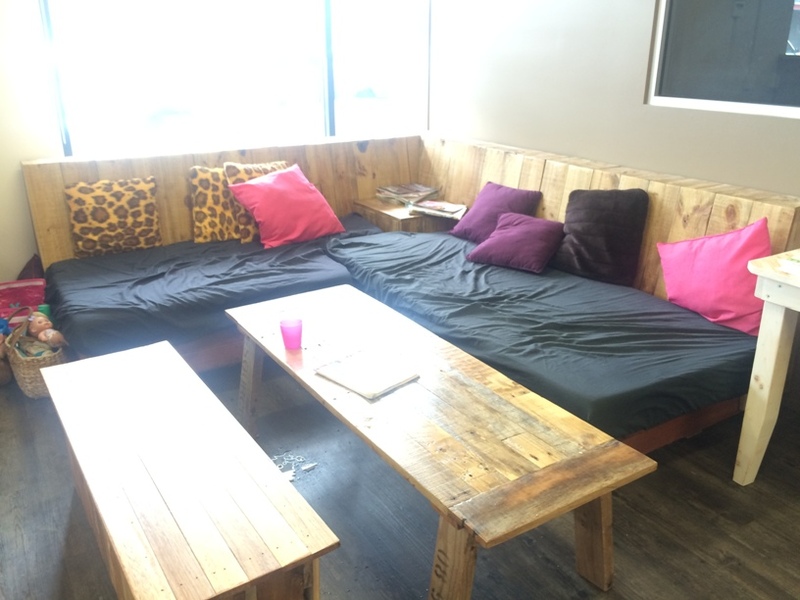 It's a good place to sit back and do a bit of relaxing while the kids play, with plenty of books and magazines available to read and enjoy. 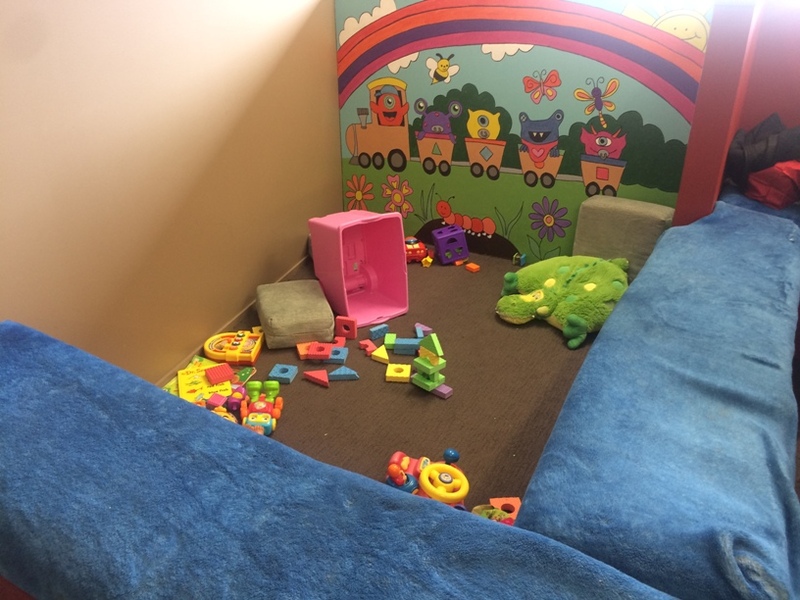 For the bubbas there is also a little play corner in the cafe area. 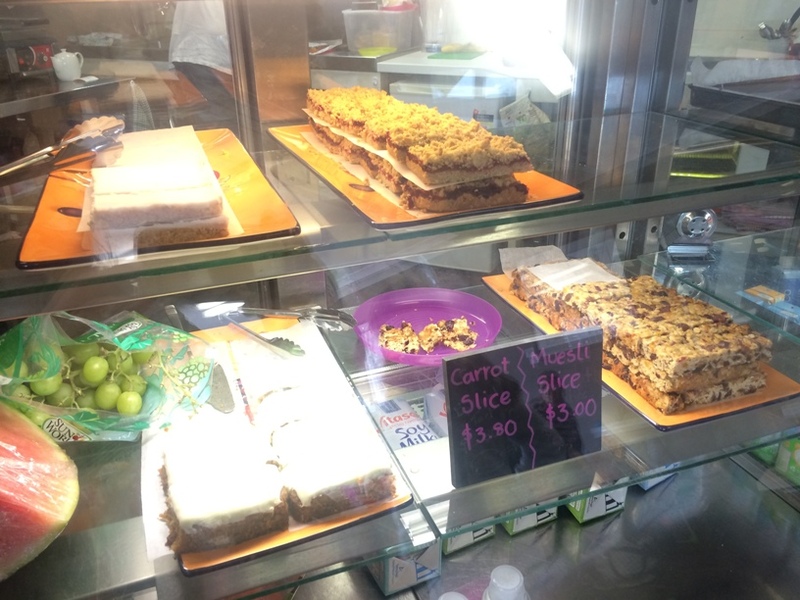 The cafe has a range of slices, cakes, fruit, raw treats and sandwiches and of course hot and cold drinks for both the grown ups and the kids. 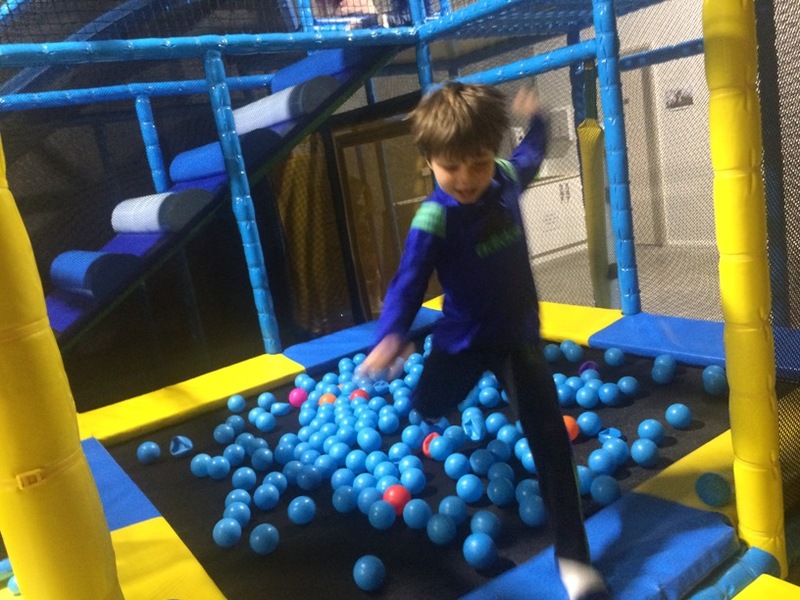 There is a free water dispenser and plastic cups at the cafe too (loving this - coz playing is pretty thirsty work!). 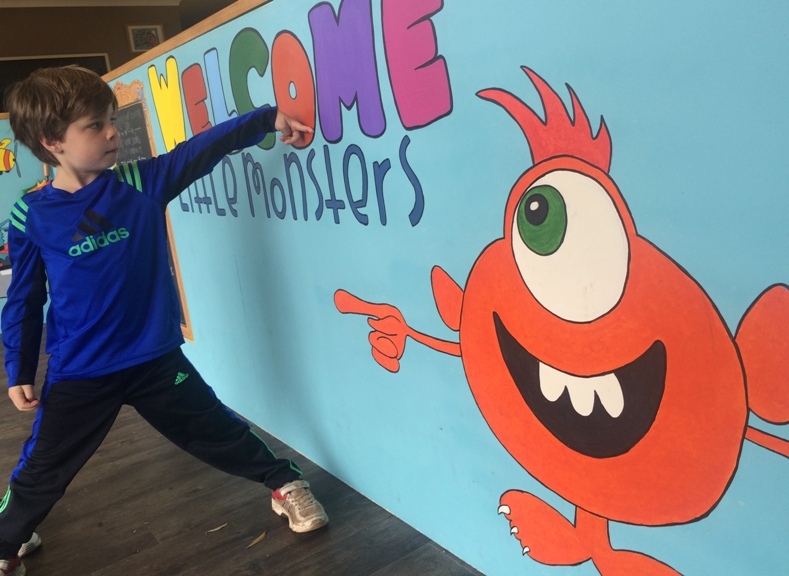 Little Monsters Play Centre Margaret River is open daily and public holidays (reduced hours) so is your go to in Margaret River for somewhere to take the kids for a play, no matter what the weather.